← What do flowers pray for? It should be noted that little dogs do not enjoy their naps being interrupted for photo ops. Shortly after this photo was taken Annie dog gave me a very cold and icy stare and promptly turned her back to me. I am officially being shunned by my dog. 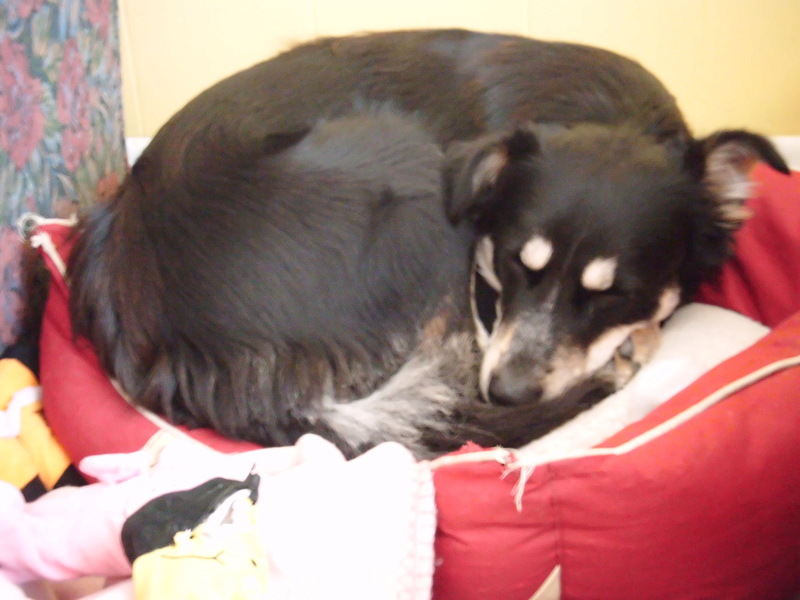 But I am sure the shunning will end as soon as I give her a doggie cookie. Even my sweetie is taking a nap, I have pictures of him dreaming away, but I fear the wrath of sweetie if I post those photos here. I’ll save them for blackmail later. 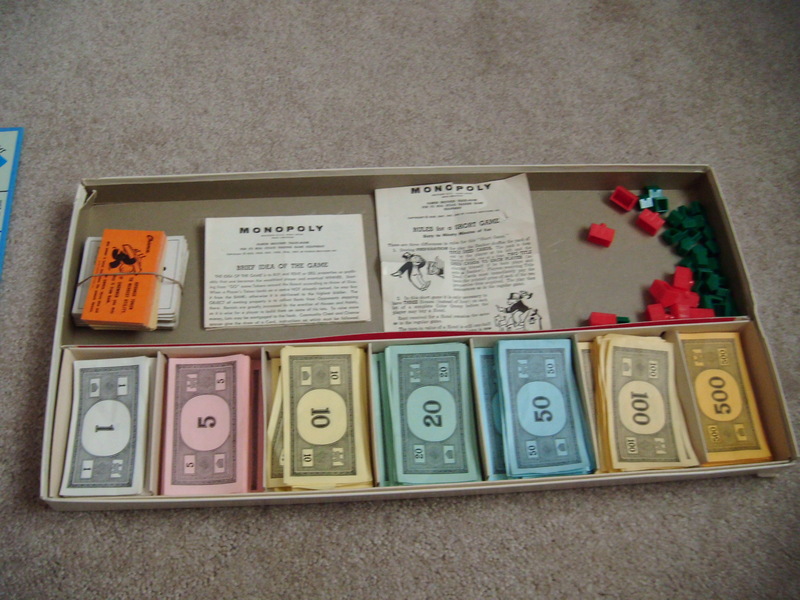 A 1960’s version of Monopoly. 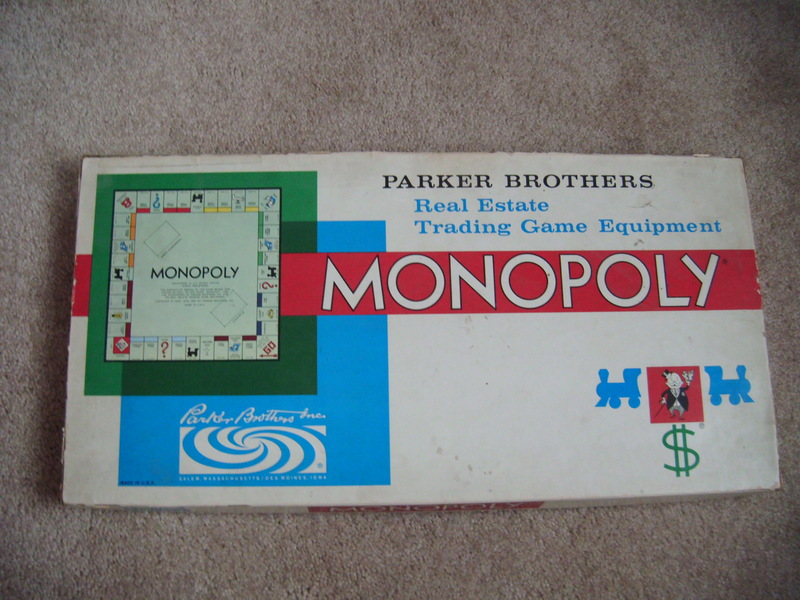 Apparently, Monopoly was not a board game in the 60’s, it was Real Estate Trading Game Equipment. 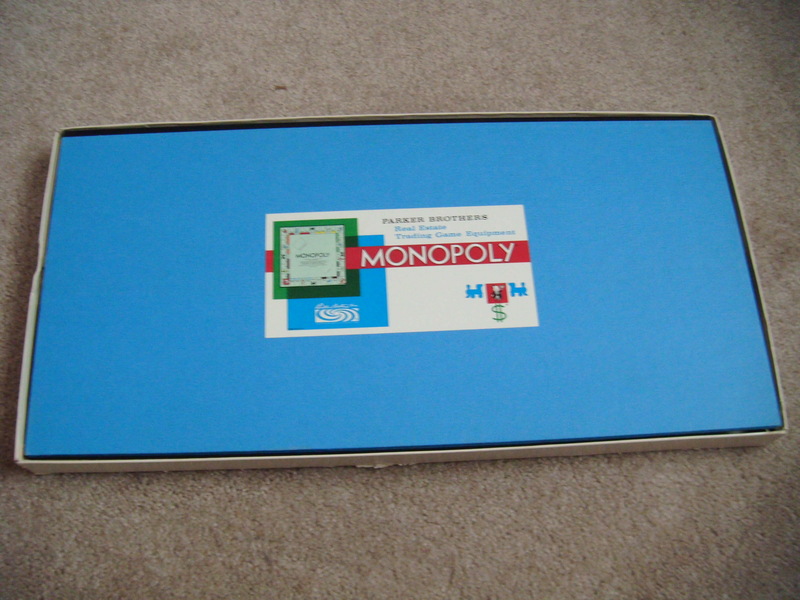 But it was only $3 and seems to have come with all of the pieces. 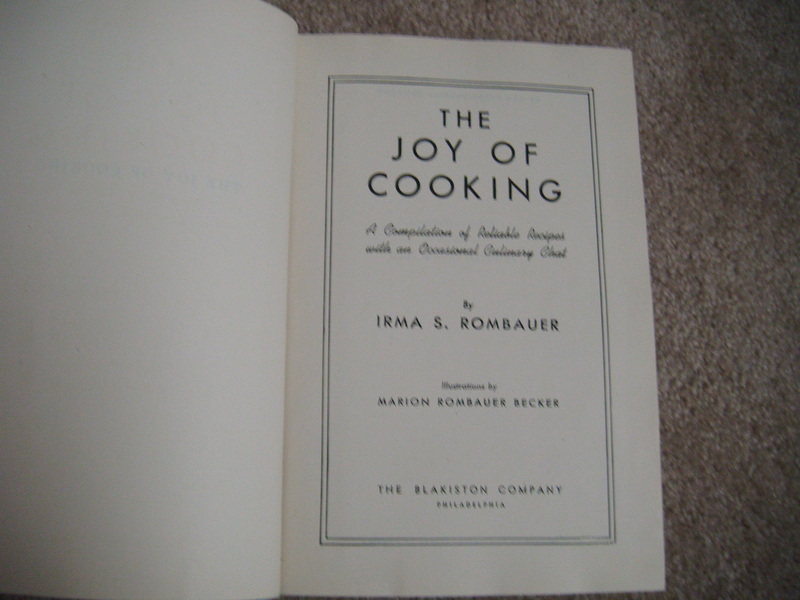 And my personal favorite, a WWII version of The Joy of Cooking. It is copywrited 1943! And was picked up for a $1! Double score! There are no illustrations included, but the instructions are pretty well explained. 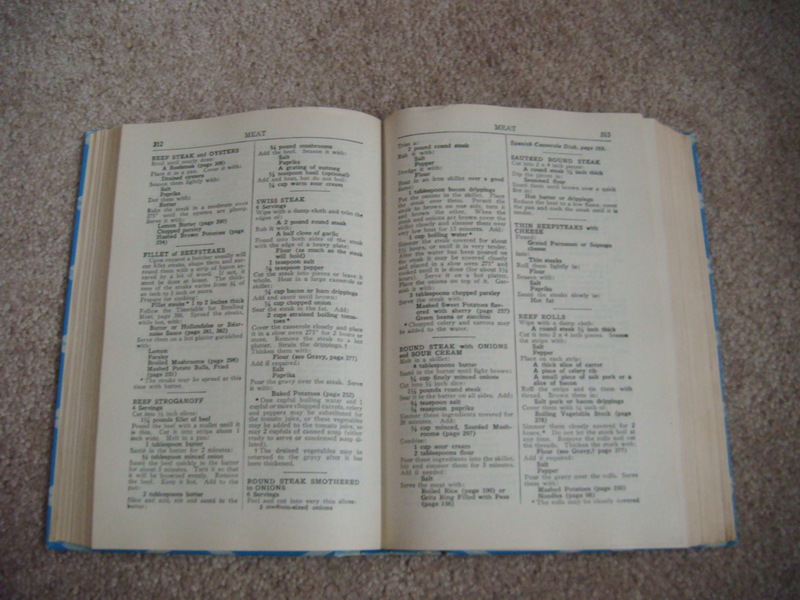 The sweetie and I noticed that some of the wording was slightly different from what is used today. For instance, for one recipe, it is suggested that you use one pony of flour. And you wouldn’t use crushed pecans, you would use crushed pecan meat. 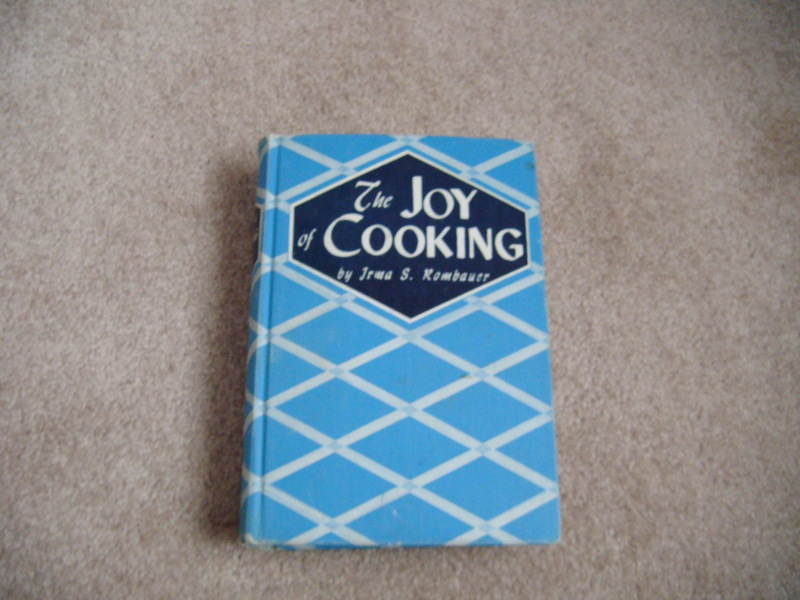 It’s an interesting find, and makes a great addition to our vintage and antique cookbook collection. 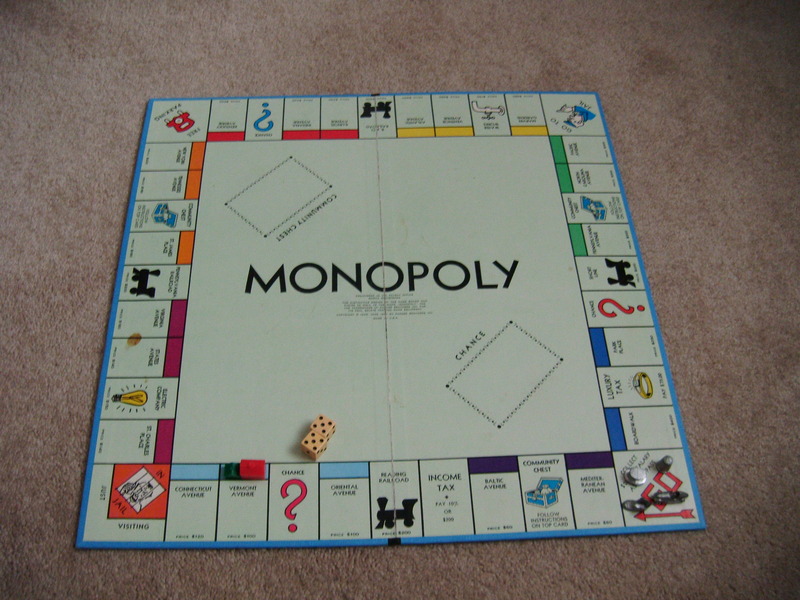 Well, I’m off for now to take a nap and to dream sweet dreams of a house that cleans and remodels itself. Happy Sunday everyone!